Haute couture is a quintessentially French art form, so it makes perfect sense to be inspired by French history and culture when designing up a fantastical couture collection. And really, what is more quintessentially French than the ill-fated Marie Antoinette? 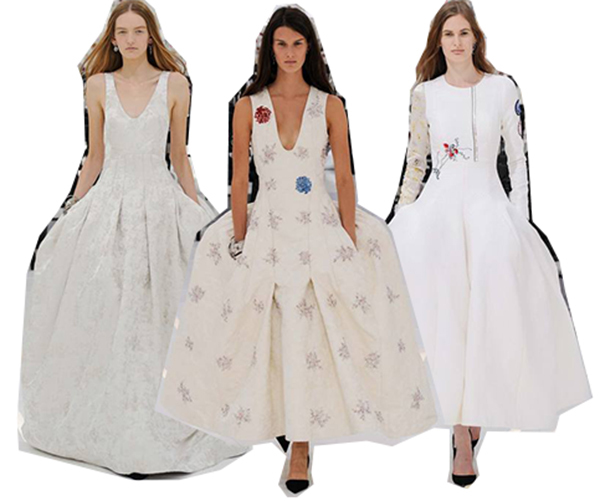 Raf Simons was mainly inspired by two things for his fall 2014 Christian Dior haute couture show: the first being Antoinette; the second, flowers (snow white orchids in particular). In fact, Simons has adopted flowers as muse with the same fervor as Christian Dior himself. 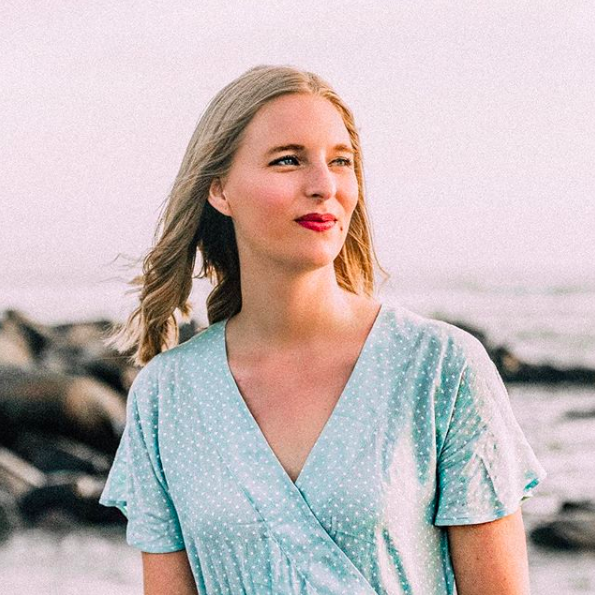 This season there were plenty of floral motifs, but they were more muted and less literal than they have been in seasons past. Instead, the historical Rococo era took center stage, as Raf imagined what it would be like if Marie Antoinette was traipsing around Versailles and telling people to eat cake in 2014. The show opened with a group of panier-skirted dresses in snow whites, emphasizing the season's inspiration early on. These dresses were the most literally Rococo-inspired pieces of the show, but accents and motifs of the 18th century remained. There were so many beautiful looks from this collection (as it tends to be with couture shows) but surprisingly my favorite looks were a trio of elaborately beaded and embroidered coats over plain black sweaters and pants. The coats were magnificent, the kind of detailing that can only exist in the world of haute couture, and I love seeing Raf simons—long heralded as a king of minimalism thanks to his previous position at Jil Sander—embracing the fanciful side of couture. 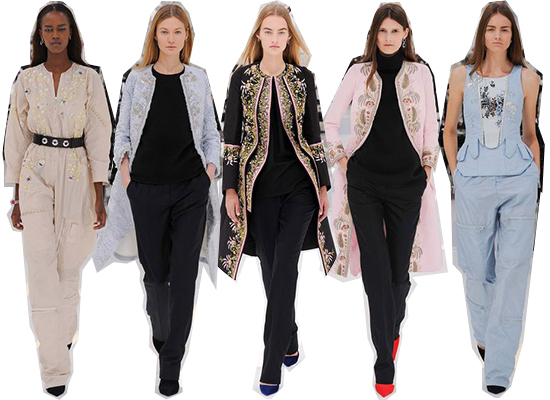 I've been delighted with Raf at Dior thus far, but this collection has quite literally taken the cake as the best yet. You can see that he is growing more confident with designing for an historic fashion house that has a long and rich legacy to uphold. Of course, the fact that the collection was based on Marie Antoinette doesn't hurt! 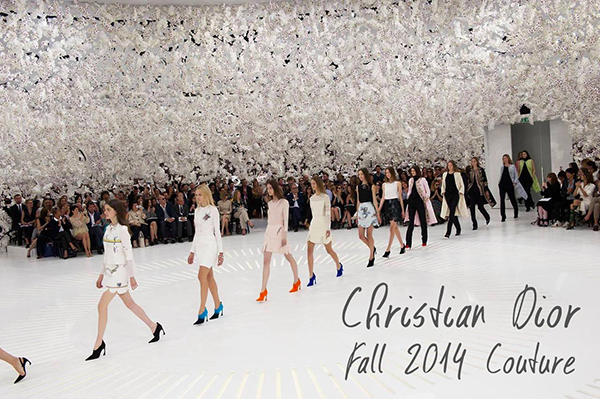 What did you think of the Christian Dior Fall 2014 Couture show?